…no, not to save the world (at least, not yet). But, we’re definitely on a mission to make everyday life better in Southeast Asia, no matter what it takes. 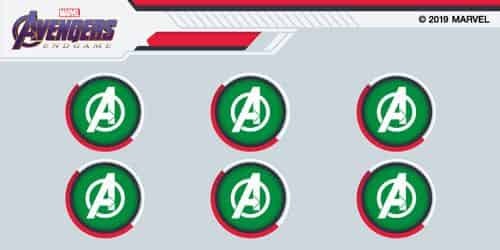 Assemble your stamp card to unlock rewards! 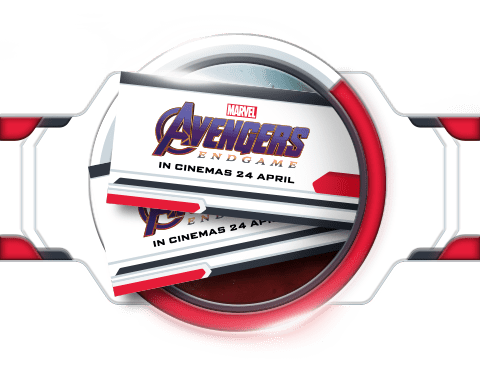 On 22 April you’ll receive a Marvel Studios’ Avengers: Endgame Stamp Card and will have until 5 May to fill it. Every time you spend $6 or more in-store using GrabPay, you’ll earn one stamp. Collect 3 stamps for a ride reward, and smash through all 6 for a Cathay Cineplexes movie ticket voucher. Movie ticket redemptions are based on cinema seat availability so hurry and assemble them all! 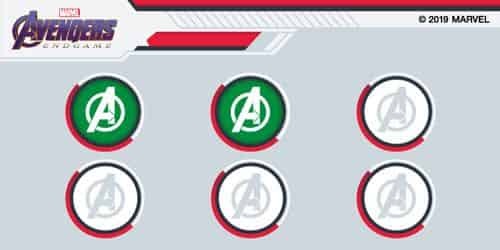 Find the limited edition Marvel Studios’ Avengers: Endgame stamp card in your Grab app. Make min. $6 in-store payments and earn stamps. Easy. Make a GrabPay in-store transaction of $6 or more*. Post your most creative slogan on the Grab Facebook page. 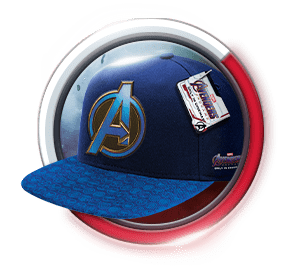 Keep Earth’s mightiest heroes close to you with these limited edition Marvel Studios’ Avengers: Endgame merchandise. All available in your GrabRewards catalogue from 21 April 2019.
for when you want to bulk up like the Hulk. 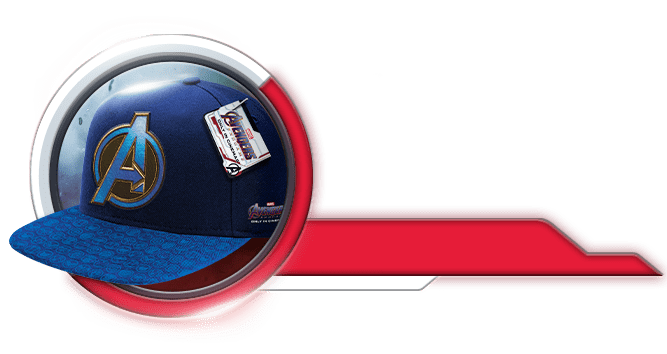 Baseball Cap for when you want to go incognito like The Cap. for when you want to go incognito like The Cap. 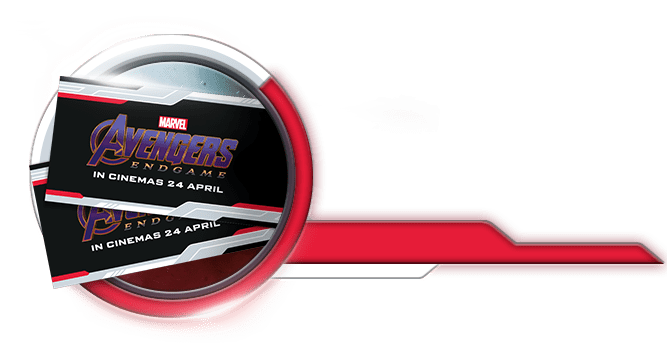 This promotion runs from 22 April – 5 May 2019. 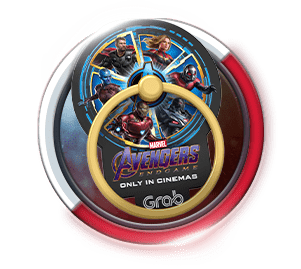 Users need to accumulate 3 stamps within campaign period (22 April – 5 May 2019) to unlock the $3 off on next ride, and 6 stamps within campaign period (22 April – 5 May 2019) to unlock the one (1) Marvel Studios’ Avengers: EndGame ticket. Stamps will be awarded after the completion of each qualifying (minimum $6) transactions, made using GrabPay in-store. Valid across all merchants accepting GrabPay. Grab reserves the right to change the promotion and the terms and conditions herein at their own discretion. 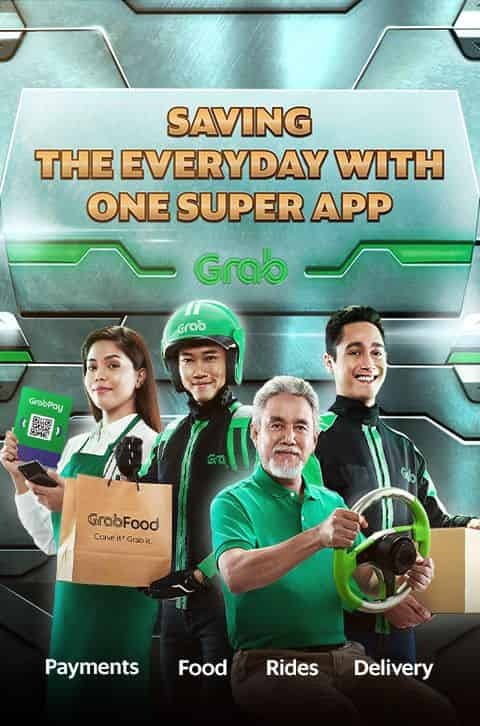 Customers can earn 1 x $3 Grab ride promos with every three (3) GrabPay in-store transactions. 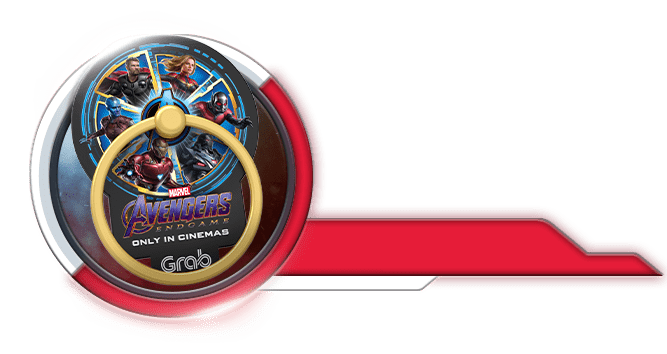 Users can earn 1 movie ticket to watch Marvel Studios’ Avengers: Endgame with six (6) Grab transactions during the Promotion period. 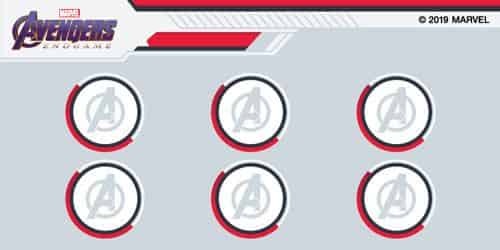 This reward can only be redeemed for Marvel Studios’ Avengers: Endgame movie tickets. 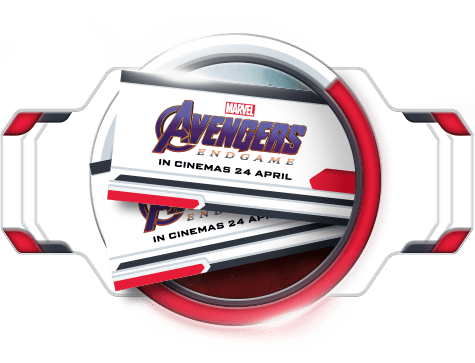 Validity of movie tickets is subject to available cinema screening times and cannot be redeemed or exchanged if the movie has finished airing in cinemas. 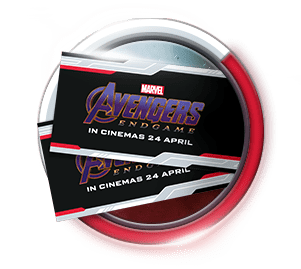 This voucher must be redeemed at the designated self-service kiosks at all Cathay Cineplex outlets in Singapore or via Cathay’s website for online bookings. This voucher can be used from Monday to Sunday, including Eve of Public Holiday and Public Holiday. Valid for a 2D movie for a standard seat. Not valid for a 3D movie, Tamil, Hindi, Special-Priced Tickets, Movie Marathon, Platinum Movie Suites and Film Festival title. Not valid with other promotions & discounts at Cathay Cineplexes. 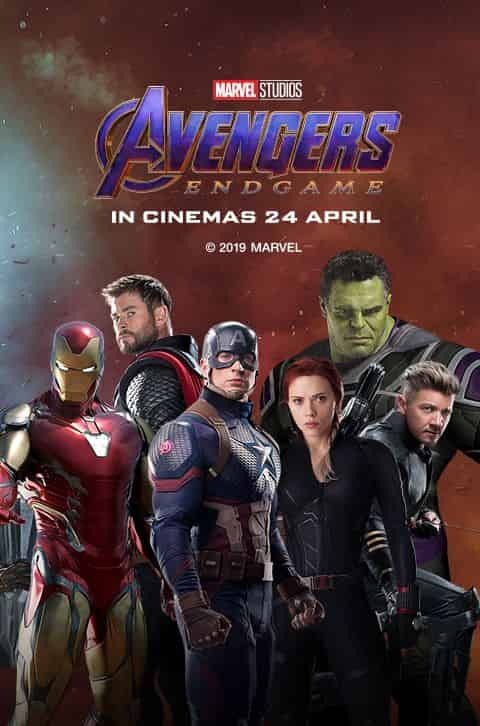 For rated movies, Cathay Cineplexes reserves the right to restrict entry to any person who is not in compliance with the relevant rating set by Info-communications Media Development Authority of Singapore (IMDA). This voucher is non-refundable and cannot be exchanged for cash/points in part or full. The Walt Disney Company (Southeast Asia) Pte. 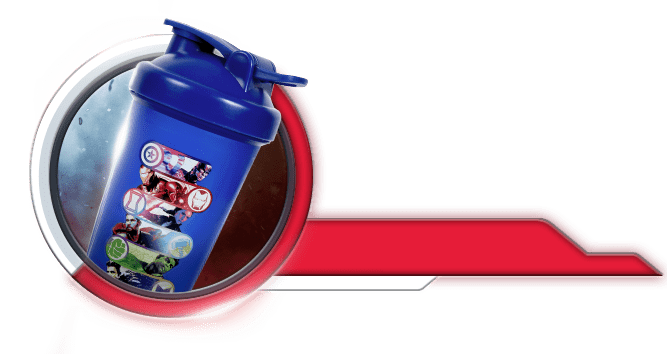 Limited and each of their respective parent, affiliates, and subsidiaries are not responsible for the promotion, administration or execution of this contest and reward redemption campaign. All prize winners will receive confirmation that they have won a prize via direct message, e-mail and by phone (providing a contact number has been provided) within three days of the competition being finished. Winners must provide a copy of their passports or identification as proof of their eligibility to accept the prizes. 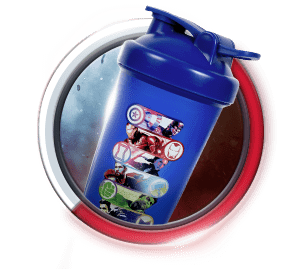 All prizes are non-transferable and cannot be converted into cash. In the unlikely event that a prize should become unavailable for any reason whatsoever Grab reserves the right to substitute a prize which it may determine as being of equal value. For Platinum users only, limited to 1 redemption per user. Available on GrabRewards from 21 Apr, while stocks last. Limited to 1 redemption per user. This reward is non-transferable to a friend, and non-exchangeable/refundable if uncollected. No exchanges will be accommodated.